When President Obama revealed in an ESPN interview that he has NBA League Pass installed on his iPad -- on his own dime, mind you -- it was a pretty strong endorsement. I spent the last few weeks with League Pass and found it to be a highly alluring service that portends how we'll all be watching sports in the near future. By way of background, League Pass is from NBA Media Ventures, and is produced by Turner Sports Digital. The service is available for TV, broadband, and mobile with one price for all three ($89, not including the playoffs) or a la carte pricing for broadband (price depends upon the number of teams selected) and mobile ($24.99). I focused on the broadband version, watching on multiple computers in my home and office, and the mobile versions, watching on my iPhone via Wi-Fi and 3G, as well as on my Wi-Fi-only iPad. Both the broadband and mobile services provide live access to most games as they occur and on-demand access to games already played. I say most because games shown on other national networks are not available either live or on-demand. In addition, games shown locally are blacked out for subscribers in the local area, but not if they're out of town. For example, as a Celtics fan, I can watch live or archived Celtics games from my home in Virginia, but not if I was visiting Boston. Beyond this, the experience varies greatly by platform. On computers, you watch on a Flash-based player that uses an Octoshape plug-in for live games. Controls on the lower left let you watch one game at a time, two games simultaneously with one in a picture-in-picture, or four games simultaneously (Figure 1). You browse through the available games via a game bar beneath the player window and drag the desired game into the available player window(s). When you're watching a live game, you have full DVR capability, so you can pause, resume, and jump to live as you wish. Figure 1. 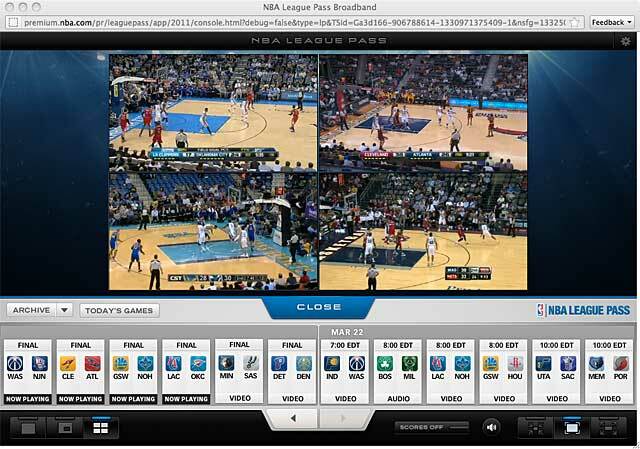 The broadband version lets you watch up to four games simultaneously. When watching multiple games, you control audio selection by clicking the window of the game that you want to listen to. Statistics in this version are basic, especially compared to the iPad app, showing only typical box score information like minutes played, points, rebounds, and other player stats. I asked Turner about this, and they responded that the broadband version is mostly viewed as a "sit back" experience similar to a television set. While watching live games, I liked the picture-in-picture view best, since you can move the smaller game around the screen as desired and easily switch the two games from small screen to big. For me, four simultaneous games was a bit overwhelming, but could see it being lots of fun during the playoffs where all games are critical. 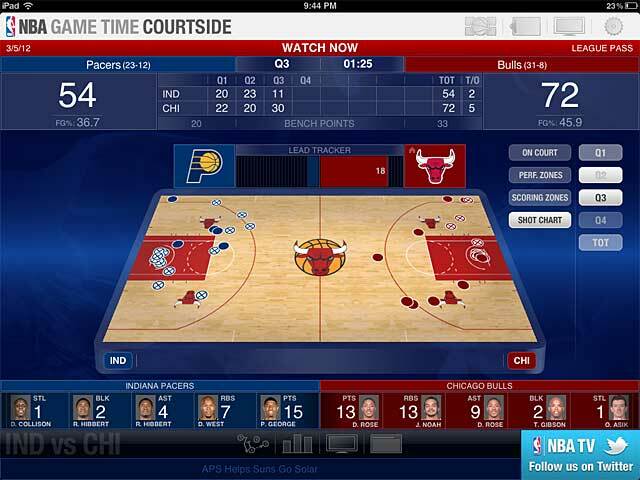 On the iPad, you watch the game using the Game Time Courtside interface, which was designed as a companion experience for viewers watching the game on TV. While you can sit and just watch the games on your iPad, the app also provides boatloads of stats and other information like a play-by-play review, shot chart, individual player cards with career, game and season stats, or scoring zones that let you see how many points were scored in the paint as compared to three-point land. You also get access to game highlights, a game preview, and, for on-demand games, a game summary with full DVR capabilities for live games. Figure 2. The iPad version provides access to much more data and stats. On the iPhone, you access League Pass via the NBA Game Time app, where you can choose and follow a favorite team or access all scores or upcoming games from a simple interface similar to that shown in Figure 1. 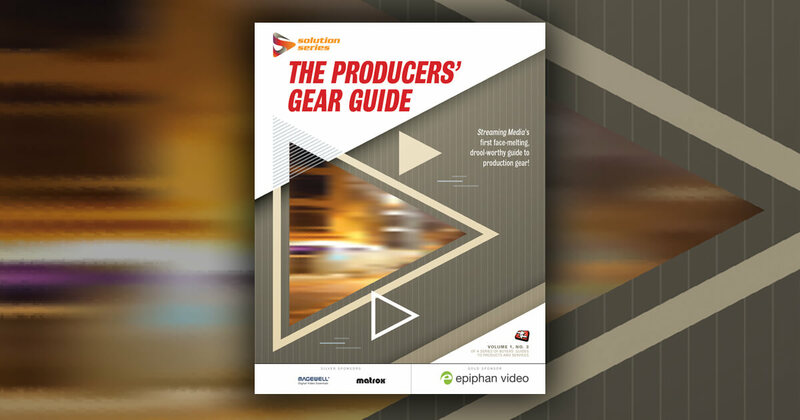 This app contains predominantly video content, with fewer text-based summaries or statistics than the iPad app, which makes sense given the smaller screen and that the iPhone itself is the primary viewing screen for most viewers. Both mobile apps really simplify viewing game recaps and highlights; it's like having the director's chair during ESPN's "SportsCenter." If you don't have time to watch the entire game, they're both great apps for catching up on the highs and lows of how your team or teams performed last night or last month. OK, with all this as background, let's get to the video itself. 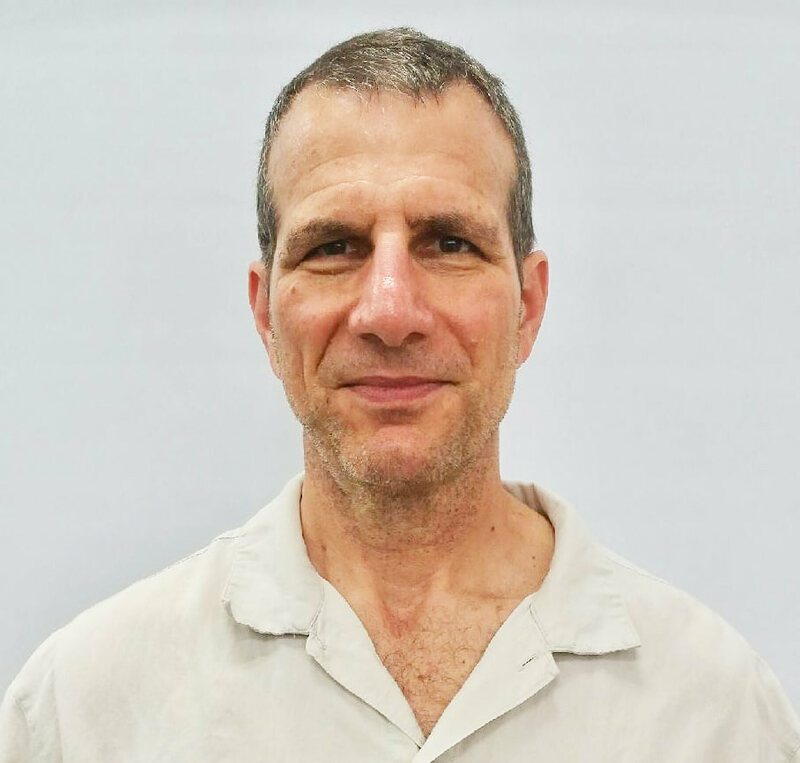 Turner was kind enough to share the encoding parameters used for desktop, mobile, and over-the-top (OTT) devices. I didn't look at the third category, but left them in the table because there's so little information about encoding for OTT available. For the record, Turner has OTT deals available with Apple TV, Roku, Samsung, Panasonic, LG, and Google TV. Table 1: Stream configurations for NBA League Pass. Note that the web streams are delivered over Akamai's HD Network using Akamai's HTTP adaptive streaming technology as opposed to Adobe's HTTP-based or RTMP-based dynamic streaming. The first "mosaic" stream is used when a viewer is watching four games simultaneously, with the highest quality stream topping out at 720p with a combined audio/video data rate of 3.5 Mbps. Turner configures all audio streams identically except for the mosaic stream, which is never switched adaptively. The mobile streams delivered via HTTP Live Streaming (HLS) conform very closely with Apple's recommendations for HLS, including using the same 40kbps audio data rate for all streams. Many OTT devices, including Roku boxes, use HLS for adaptive delivery, dictating Turner's choice of this technology. Judging from these configurations, Turner did not attempt to produce one set of streams that plays on all devices, instead customizing each group of streams exclusively for their target playback platforms. In terms of the content itself, Turner is streaming the TV broadcast from each game, commercials and all. This is exceptionally-high motion content, and you could often see compression artifacts when first connecting via Wi-Fi or cellular, or during very high motion transistions. Interestingly, initial quality got better as screen size got smaller, and the video that I received on my iPhone via 3G looked great on the comparatively small screen. On a 31-inch monitor watching broadband feeds or even an iPad display, artifacts in the lower-quality streams were much more apparent, though on Wi-Fi and LAN connections, video quality quickly improved as the player switched to one of the higher bandwidth streams that was almost artifact-free. As you can see in the encoding table, the high-end Flash stream is very close in quality to the highest OTT stream. If you have sufficient bandwidth to your home, the broadband experience on your computer should match the OTT experience, and at the highest quality levels, both should be indistinguishable from what you see on cable or satellite TV. As I was finishing up this review, Turner sent over word that they were nominated for a Sports Emmy in the Outstanding New Approaches Sports Event Category. In my view, this is well deserved. Someday soon, all fans of team sports will watch their season unfold in an environment much like League Pass. Whether you're looking to augment your TV viewing experience with timely stats and replays or simply catch games that aren't available on TV, if you're even a casual pro hoops fan, you should check out NBA League Pass. When publishers identify the tribes within their audience, they're better able to direct targeted content to them. Basketball fans don't want to miss any of the excitement, and are increasingly turning to mobile devices for coverage. Extensive meta tagging has helped Turner deliver a richer, more accessible viewer experience of the tournament. Basketball fans can turn back the clock and watch classic NCAA games online, then share favorite moments.